To receive a FREE Comparative Market Analysis (CMA), please complete the form and submit it. Your request will be sent to us by email, and we will reply as soon as possible. 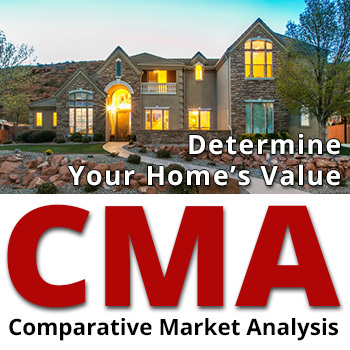 A Comparative Market Analysis (CMA) from a professional Realtor is the best way to know what your home is worth and how to market it effectively. It will help you sell in less time and get a higher price for your property.